Book here your hotel in your preferred area and save money when planning your trip to the Dominican Republic. Much of the success of your vacation depends on finding the right hotel. Use the search engine to select your preferred dates and find your dreamed hotel, booking it online in the most comfortable and safe way. Here you will find a wide range of hotels as well as the latest offers and deals. Located on a volcanic safe zone in Baños, La Villa del Peñon Hotel & Spa offers a free daily Continental breakfast and free WiFi throughout the property. Parking is free with previous reservation. Hostal Israel 2 is located in Baños' town centre, just 200 metres from the Rosario de Agua Santa Church. Free WiFi access and free parking are available. Offering an indoor pool and a spa and wellness centre, Hotel Casa Blanca is located in Baños. Free WiFi access is available, along with free private parking. Overlooking Runtun Mountain and Tungurahua Volcano, Casa Goya offers elegant and modern self-catering accommodations in Baños. Pastaza River is 200 metres away, providing a tranquil ambiance for this holiday home. 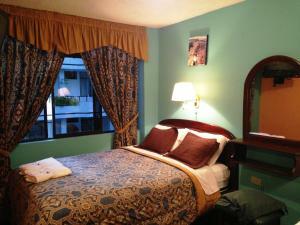 Backpackers Balcones is located in Baños. Free WiFi access is available. Each room here will provide you with a balcony. Extras include a desk. 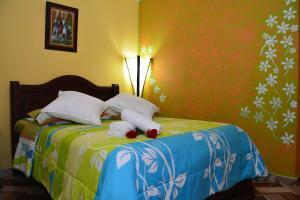 Las Rocas Hostal offers accommodation with free WiFi access in all rooms in Baños. The property is located close to the commercial and gastronomic area, and directly across the Bus Terminal. Offering a sun terrace and spa centre, Hostal Plantas y Blanco is situated in Baños in the Tungurahua Region, 6 km from Tarabita. Guests can enjoy the on-site restaurant. Offering free WiFi and a restaurant, Hacienda Guamag is set in Baños. Free private parking is available on site. The property is accessible by a 400 meters cable car. Offering a restaurant, Aldea Real Eco Resort is located in Baños, by Pastaza River. Free WiFi access is available in this resort. Private bathroom also comes with a shower. Extras include cleaning products. Offering a restaurant, Club Ejecutivo Hotel is located in Baños. Free WiFi access is available. 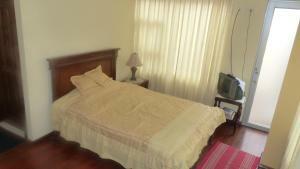 Mayra's Apartments and Spanish School is a self-catering accommodation located in Baños. Free WiFi access is provided. Offering a restaurant and a rooftop pool, Destiny Hotel is located 50 metres from Baños de Agua Santa town centre. Free WiFi access is available in all areas. 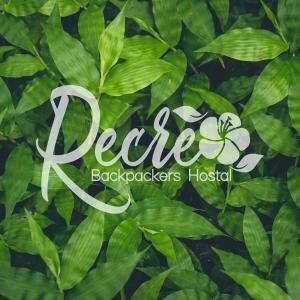 Hostal El Recreo is located in Baños, overlooking Tungurahua Volcano and the mountains that surround the city. It features a 24-hour front desk and free WiFi throughout. Offering a restaurant, Hospedaje Higueron is located in Baños. Free WiFi access is available. Offering a restaurant, Centro Ecoturístico Alpinar is located 800 metres from Baños town centre. Free WiFi access is available in all areas. 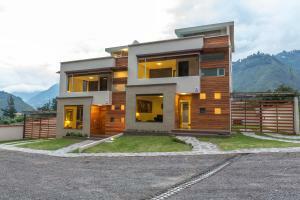 Casa Monserrath is located 6 minutes’ drive outside Baños town centre. The property features a small farm with animals. La Casa de Baños is located in what is considered to be the “Gateway to the Amazon”, the city of Baños. This self-catering holiday home is completely independent and features free WiFi access. Located in Baños, Hostal Monte Carmelo offers guests a daily complimentary breakfast. Free WiFi access is available at this guest house.